5-star review rating average across Facebook, Google, and Yelp platforms. Grand Rapids interior painting. High-end painting. Affordable pricing. FREE estimates. 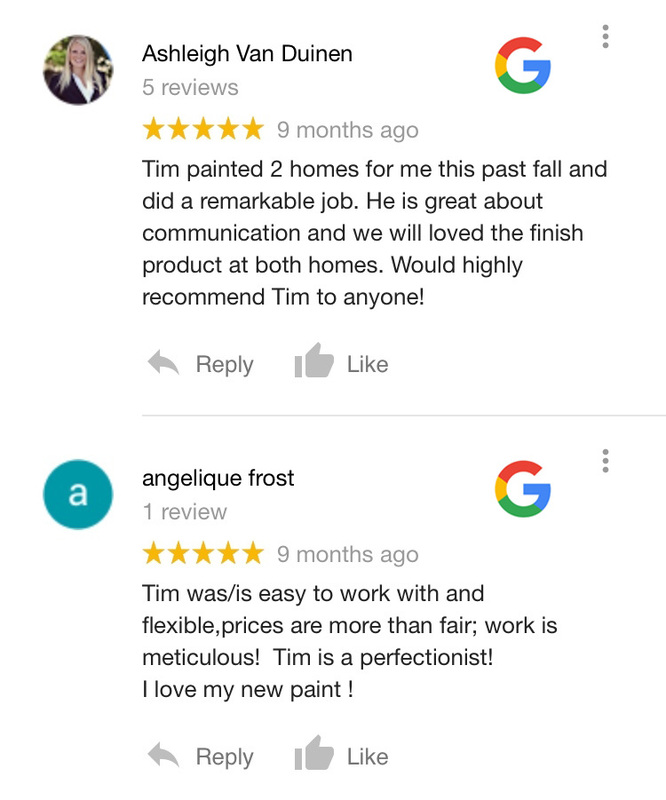 Grand Rapids painting company. 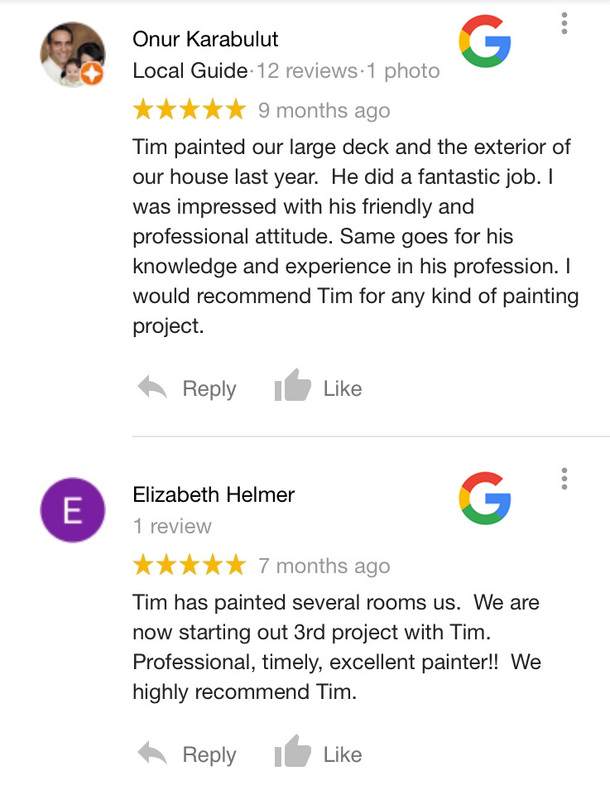 Grand Rapids home painter.